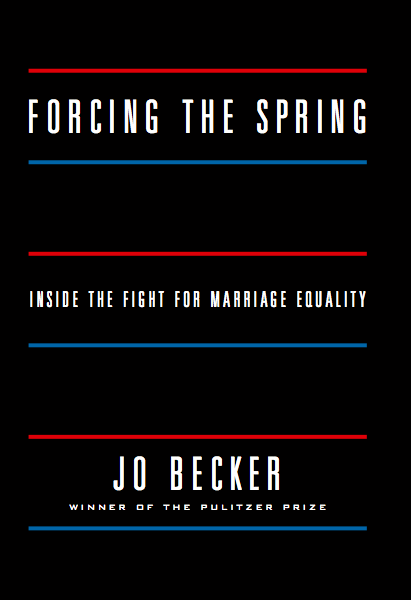 Forcing the Spring: Inside the Fight for Marriage Equality is a behind the scenes account about AFER’s case against Proposition 8. Written by New York Times Pulitzer-Prize-winning investigative journalist Jo Becker, the exclusive book follows all the players in the historic victory including President Barack Obama, and AFER Co-Founding Board Members Chad Griffin, Rob Reiner and Dustin Lance Black, among others. Order from Amazon and a portion of what you spend will be donated to AFER.